The Round Table Working Group on the Serbian Language is organising a one day teacher training workshop for teachers of the Serbian language on Sunday 10th February from 11.00 – 17.00 at Kensington Aldridge Academy, 1 Silchester Rd, London W10 6EX. The workshop will be facilitated by Nataša Milićević – Dobrominov, Director, Azbukum Centre and Biljana Novković-Adžaip, Azbukum Centre. 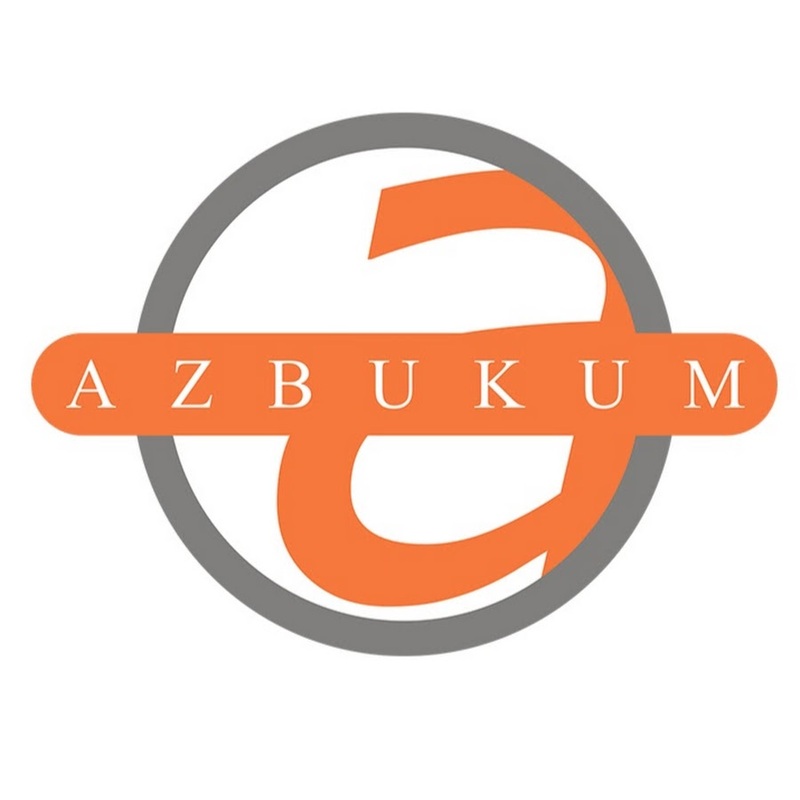 The Azbukum Centre has been teaching Serbian as a foreign language since 1995. Their courses are in line with the European Common Framework of Reference for Languages, and since last year their courses have been accredited by the Serbian government and recognised in Europe and beyond. It is hoped that through a partnership with the Azbukum Centre we will be able to offer their course at the GCSE level and offer students in Britain a recognised qualification. The course is free and and would benefit teachers of the Serbian language for any age group, children and young people and adults, and at any level. There is no fee for attending the workshop and anyone interested should contact olga.stanojlovic@btinternet.com.